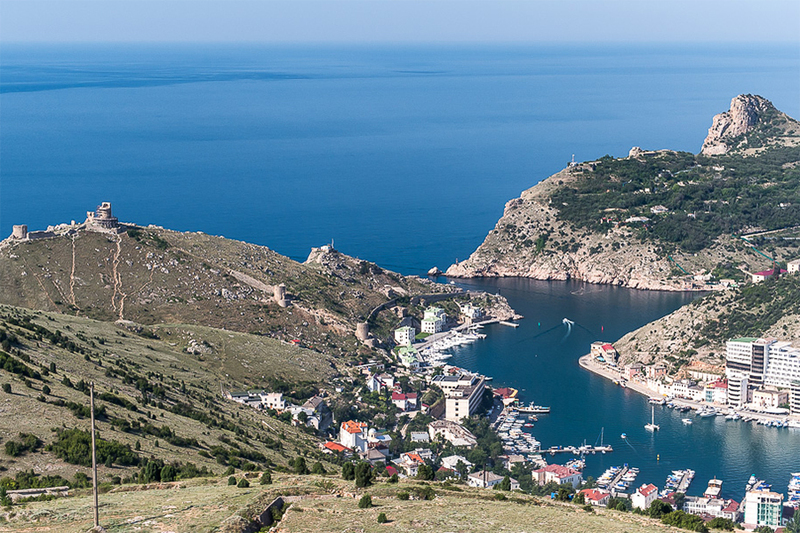 What is the real story in Crimea? I'm not exactly sure if it proper forum to ask the question. But since I've found your web-page could you let me know if there is really dangerous situation in Crimea or what? 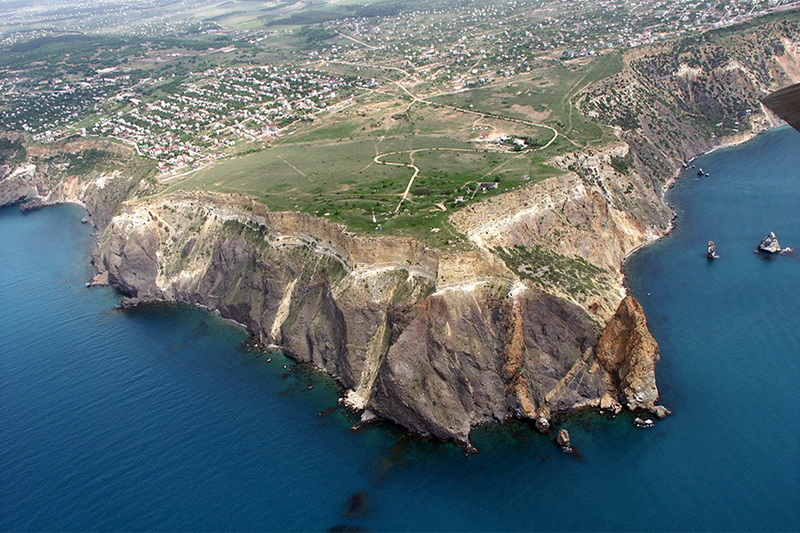 I've been in Crimea many-many years ago (when childhood) and have an idea to visit again when I am old man already. But can't find information regarding the real situation in the Crimea. Only alerts and propaganda but not the real story. If there is somebody who can share what is now happening on Crimea peninsula it will be enormously appreciated. First of all a little note that any political discussions here are not welcome. The normal discussion regarding Crimea today is not a problem, we may provide any advices regarding local situation. Main point about Crimea for today. 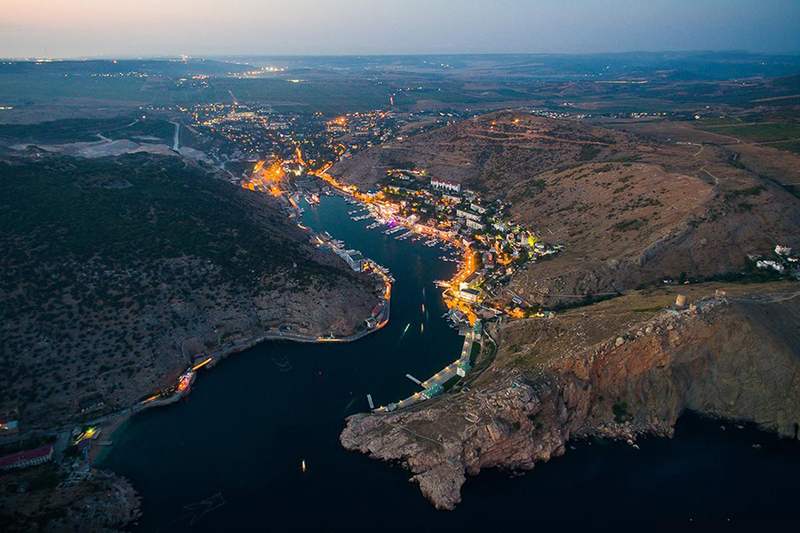 At the summer Crimea is a tourist friendly peninsula with warm climate and incredible quantity of historical sights. All relevant services like hotels, car rent, currency exchange, excursions with English speacking guide are available. You may have some troubles with communication out of your hotel since people in Crimea are not very fluent in English. 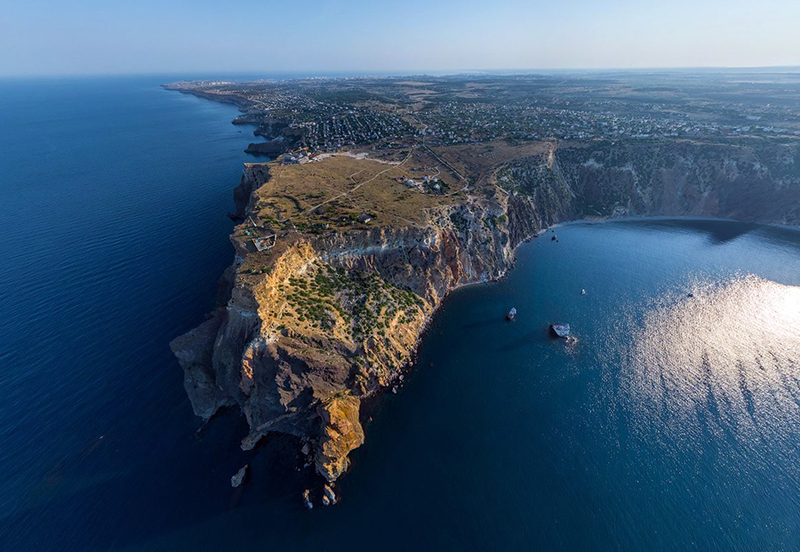 In spite of Crimea is not very popular destination for vacation, time to time we have here guests from European countries who would like to give a look personally if Crimea really under fire. Adventurers are leaving disappointed. There is no military adventures in Crimea. Assumed something like this regarding Crimea. I've been in Moscow few years ago. Credit cards accepted everywhere. Why Crimea doesn't like such approach? We liked. At the past all supermarkets of Crimea accepted VISA and MASTERCARD. But for the moment due the economical sanctions from american and european banks there is no major banks in Crimea. Neither Russian nor Ukrainian. Local banks are little and for the moment people use the cards for cash withdrawal mostly. Thnks. Clear more or less. Am I corrects I can withdraw some money in Crimea from cash machine with my credit card? I would rather ask for consultation in your bank. Accordingly to latest news credit cards issued by Russian banks are working and people may use it. But cards issued in Russia use National Payment Card System which doesn't work for credit cards issued out of Russia. If I were in your shoes, I would take enough cash for trip in Crimea. I would take enough cash for trip in Crimea. I'll do so. Thank you my friend. You mentioned сrimeans arn't fluent in English. But you are enough educated to my mind . Hope there is still somebody like you in Crimea who will support. If somebody interested here is the project and video of bridge to the Crimea from continental Russia. The project costs $ 3.5 billion and will be historical solution not only for Crimea people but for entire Russia. Crimean bridge construction is underway now and going to be finalized December 2018 for car traffic and one year later for trains.